The multiSUB™-4 is a compact system capable of running a maximum 1200 samples simultaneously by stacking up to 4 horizontal gels. This achieves high sample throughput while maintaining the time- and space-saving advantages of a small, compact unit. 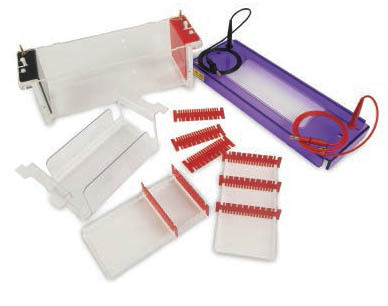 Each multiSUB™-4 is supplied with 4 gel trays and 8 combs as standard, while additional trays and combs may be purchased as required. Two double-sided comb and three tray length formats are also available. 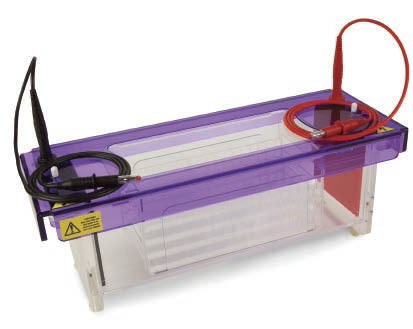 An optional flexicaster, either supplied separately or as a package with the multiSUB™-4, is also available that allows up to four 8x6, 8x12 and 8x18cm multiSUB™-4 gel trays to be cast simultaneously outside the tank.